Welcome to 2019! Entering the new year is always an exciting time for property investors, and this year is no different. But what exactly does the current real estate climate look like for investors? In this blog we are covering everything you need to know about property investment in 2019, from current market snapshots to the best way to do real estate in Williams Landing. How are other investors feeling right now? 5% of respondents had an investment strategy of long-term capital growth. 6% of respondents believe that now is a good time to invest in residential property, with a view of long-term return on investment. 1% of respondents would consider ‘rentvesting’ as a way of entering the property market. 9% of respondents also agreed that their top investment choice is a property to which they can add value, through either renovation or development. These survey results are indicative of an overall optimistic outlook on property investment this year. The results also reveal the potential property investment trends of 2019: long-term thinking, rentvesting and finding the best ways to add value to a property. Whether you are an investor, buyer, or even a renter, you would have heard the phrase, “Location is everything.” It’s true – location should be your primary consideration when looking to venture into anything property-related. But in terms of investment, where do you begin to look? These suburbs are currently experiencing a boom, with urban developments (such as increased public transport infrastructure, education and job growth) becoming evident to more and more investors. 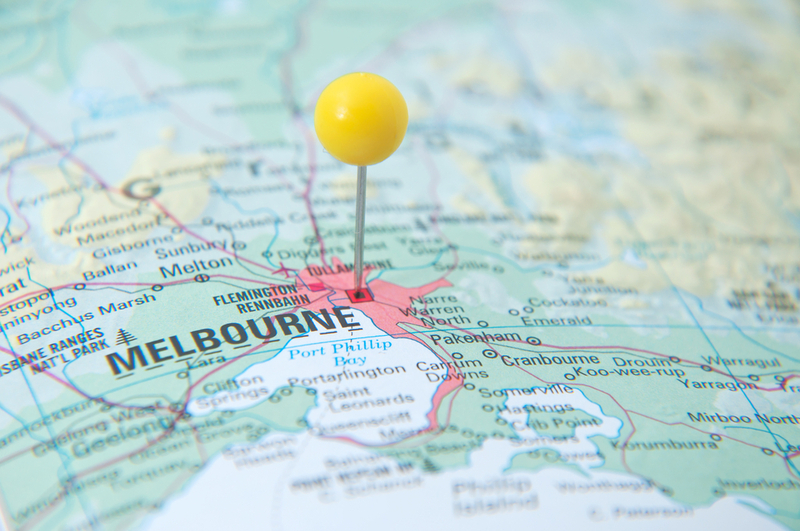 Unsurprisingly, tenants belong to a completely different buyer market to first home buyers. As a property investor, this is why it pays to understand the market that will eventually supply you with rental income. A tenant is likely to want different things to a home buyer. For example, a home buyer may never want to live close to the main road, however, a tenant may find that this is a huge selling point. A low maintenance property with lots of storage. No cost is truly hidden if you do your research on every property you evaluate. However, if this research is not properly executed, you may find that your investment budget is misinformed. Property management costs (which may include hiring a property manager, paying council bills, maintenance costs and land tax). When researching potential additional costs of owning a rental property, you should also conduct research on what kind of rental income you will receive as a result of your investment. While it is important to get the help of a real estate agent for this, it is also extremely valuable to do your own research. One way you can do this accurately is to investigate properties that are already being leased. This way, you will know exactly how much rental income to expect. 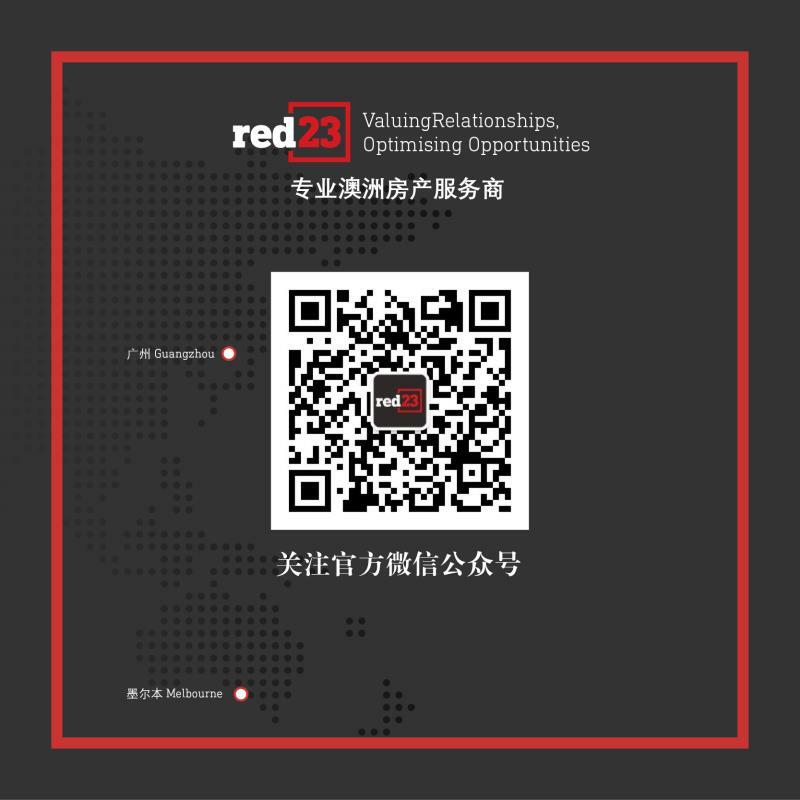 Red23 is a Williams Landing real estate agency that is dedicated to giving you clear, professional real estate guidance and advice. With over 10 years of experience in the real estate industry, our real estate agents are well-equipped to help you through your journey into property investment this year. Start 2019 the right way by getting in touch with one of our Williams Landing real estate agents on 03 8372 2122.